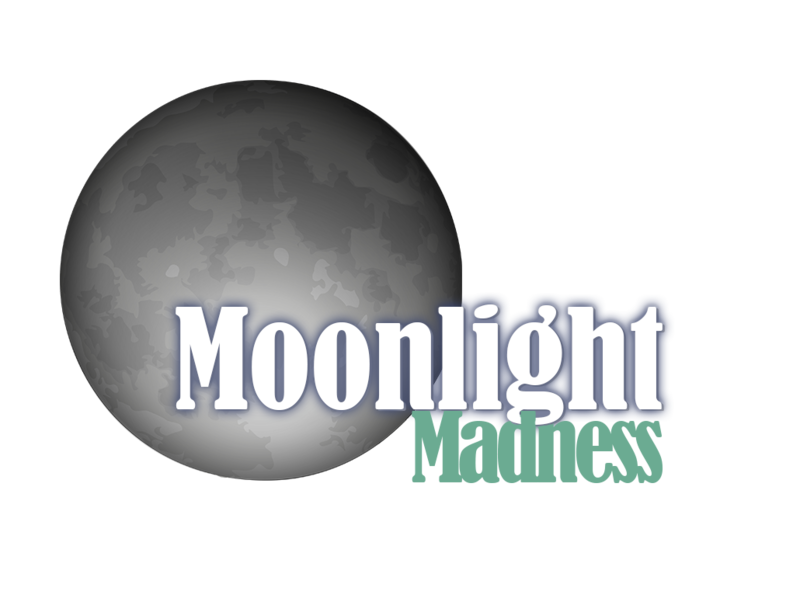 Moonlight Madness is a series of events that moves its participants out of the realm of the everyday. These experiences are hosted during the full moon and are meant to be out of the ordinary. Themes can involve spirituality, mindfulness, and a vast array of other unexpected topics. Moonlight Madness affairs are a great way for our community explore a myriad of fun, stimulating, and outrageous subjects to while earning CEUs in either General or Professional Studies. 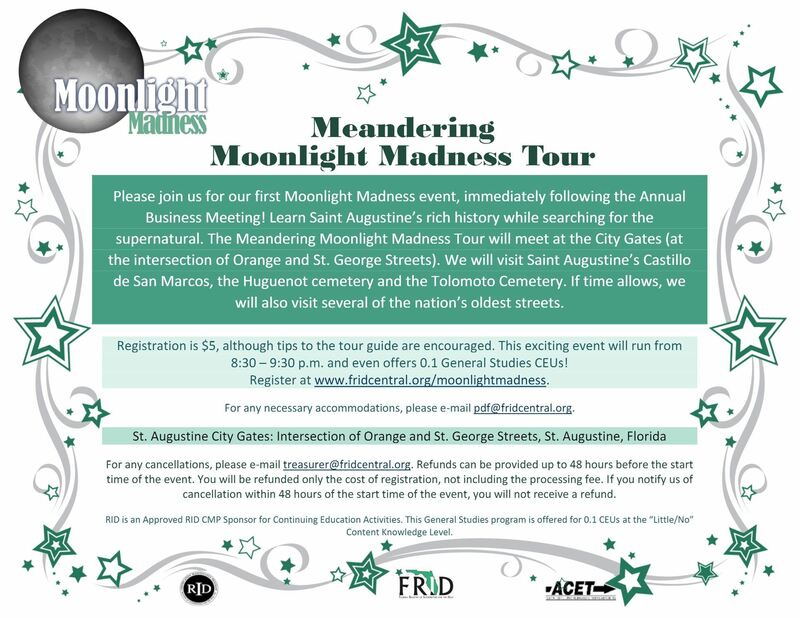 Our foray into Madness will begin in St. Augustine, immediately following the 2017 Annual Business Meeting! The Moonlight will carry its Madness around the state of Florida. Stay tuned for details and registration information! We hope you will join us in answering the call of FRID's Moonlight Madness!